One of the most important times to receive chiropractic care is during your pregnancy! It is vital to both the mother and baby in pregnancy and birth. 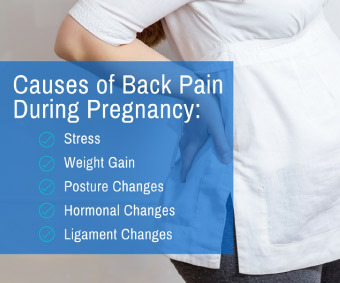 One of the most common issues reported during pregnancy is back pain. This can be caused by stress, weight gain and hormonal changes. Regular chiropractic adjustments help release tension, promote wellness and maintain a healthier pregnancy. It also helps the baby to get in the best position for delivery. This improves overall comfort for the mother and baby.